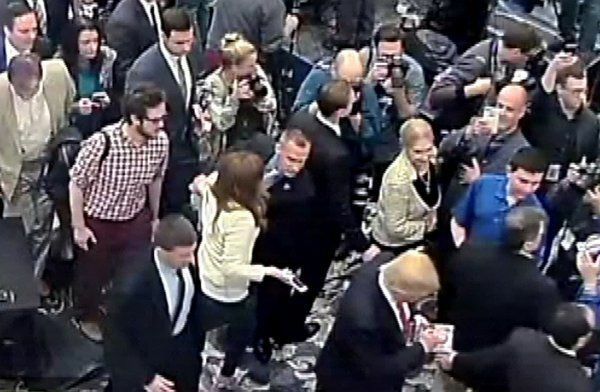 FL Prosecutor Aronberg: No Charges Against Corey Lewandowski "Her Phone Did Not Show Any Bruising"
Hillary supporting Prosecutor Dave Aronberg will not charge Corey Lewandowski with battery assault charges against Michelle Fields. This office never charged Lewandowski despite media reports. Fields broke the protective bubble of presidential candidate Donald Trump. It’s not uncommon for a staff member to assist a candidate. Law enforcement arrests are based on probable cause. Lewandowski has a reasonable cause of innocence.